Submitted by KirkInSLO on Thu, 07/12/2007 - 3:40pm. 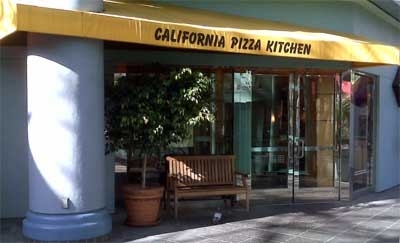 Here's a POI file for California Pizza Kitchen. All US restaurants are included.